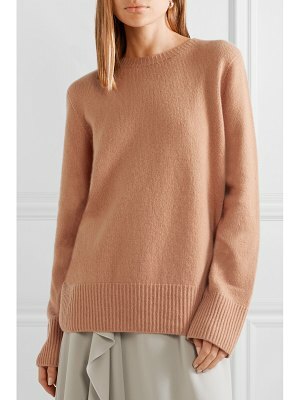 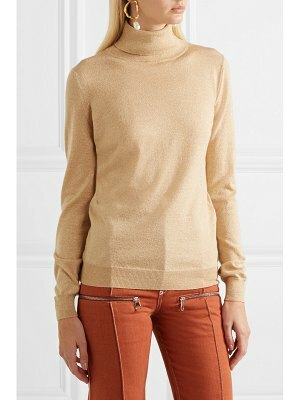 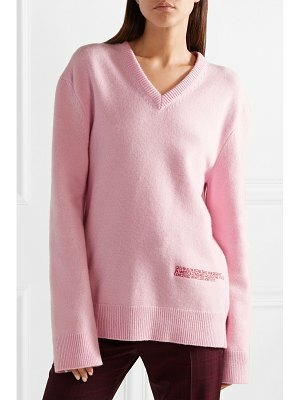 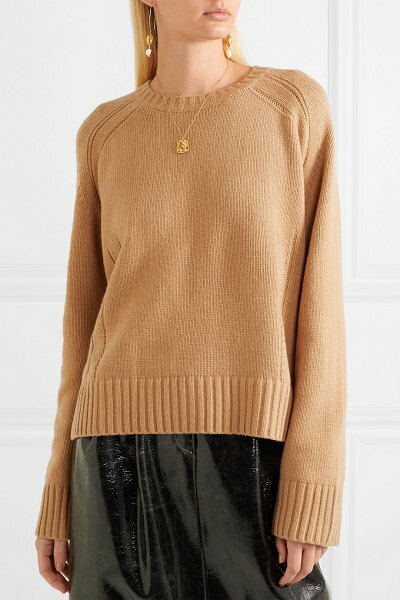 Thanks to its relaxed cut and versatile tan hue, By Malene Birger's 'Sullie' sweater is what we'd consider a forever classic. 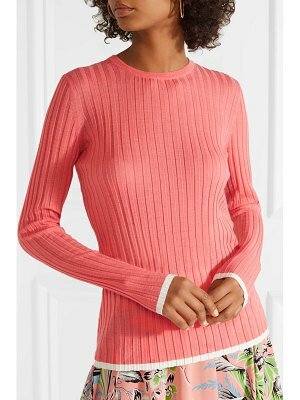 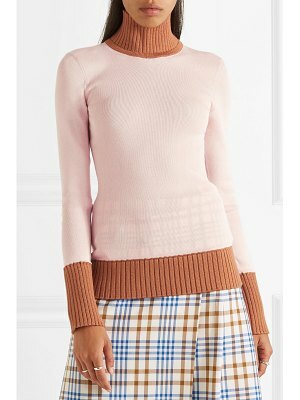 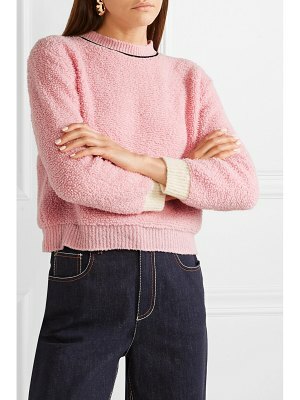 From the Resort '19 collection, this crew neck style is spun from a soft wool-blend, and has ribbed trims and subtle side vents so it layers easily. 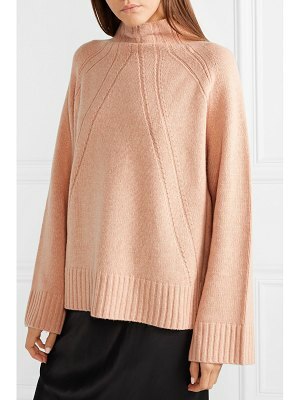 Wear yours over a crisp white shirt or slip dress.